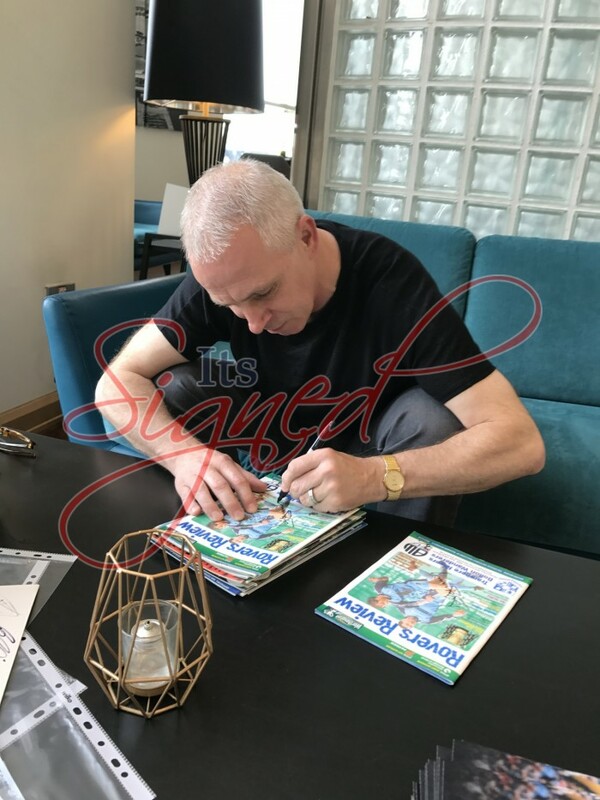 Rare programme signed by former Tranmere star David Kelly. The programme is from Tranmere’s Worthington Cup Semi Final win over Bolton in 2000. Kelly was one of the goalscorers in a 3-0 win. We had a number of these signed at an exclusive signing session with David on 10/11/1987. The programme is an original and although in good condition it may show some signs of wear and tear consistent with age and use. 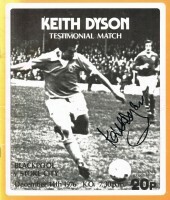 As we had a number of these items signed the position of the signature may change slightly from the image shown. Will come with our 100% Guaranteed company COA.